Recruitment "CompanyCulture" "Candidate Expectations" "Skills Shortage" "Hiring"
With the current UK skills shortage and the demand for skilled workers increasing, employers are having to re-think their recruitment process or face missing out on the most valuable talent. In this candidate-driven market, to be within a chance of attracting and retaining the best talent, an organisation has to offer a more positive candidate journey and meet their candidate's expectations. 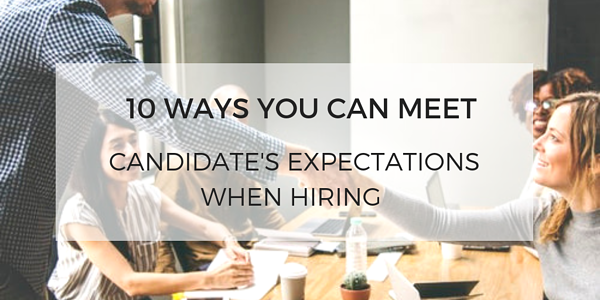 Here are ten ways that you can meet your candidate's expectations to ensure that you’re seen as an employer of choice to your most sought-after candidates. As an employer, you want to find the right person for the job, but how often have you found that your candidates are either unqualified, unskilled or don’t have the necessary character traits to thrive in your workplace? A job description has to go beyond what experiences and qualifications are needed to work at a company if you are to get the right candidates applying to your opportunities. A job description has to tell prospective candidates what is involved in the role, what a company requires and the type of person they think will succeed in the role. Candidates also want to know what's in it for them so be sure to include salary, benefits and development opportunities to ensure that you’re enticing candidates to apply. Put yourselves in your candidate's shoes; imagine finding the perfect opportunity at a fantastic company only for the application process to be overly complicated and difficult to navigate. Would you want to proceed any further with the opportunity? Probably not, especially if you are filling in a form during a lunch break or on the commute home after a long day at work. 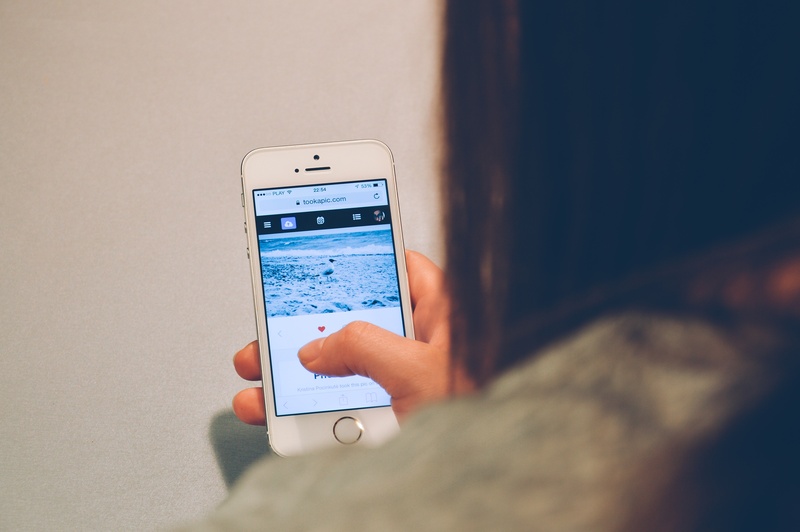 Therefore it is imperative that your application process is easy to navigate and well-optimised so candidates can easily access it on multiple devices. By making the application process easier, you will see the number of applications increase along with the increase of more relevant candidates. Before applying for a job a candidate needs to be assured that the organisation they are applying for is the right company for them - after all, it is a big decision. Because there is now a huge number of professionals searching company career sites to find information on an organisation before deciding to apply, it is now crucial to have a careers site that showcases your organisation's strong employer brand and company culture. You can give candidates a real insight into what it’s like to work at your organisation, what your company culture is like and whether or not they would feel ‘at home’ in your organisation. For more information about the benefits of a strong employer brand, click here. Modern professionals are looking for more than just a decent wage when it comes to choosing a place to work. The most sought-after candidates are searching for organisations that will value them as an employee, reward them for the hard work they do, offer them flexible working and a better work-life balance. By listening to what your current employees want in the workplace, you can put together a package of employee benefits and incentives that will not only attract the best candidates to apply, but will also encourage your best employees to stay too. Students coming out of education for the first time, or candidates coming from a different industry or sector, are probably not going to be familiar with what is required to make a perfect application at your company and could be put off by confusing terminology or jargon found within the job specification and desired credentials. Over-complicating the application form with industry-specific requirements could leave your company at risk of deterring the next generation of talented young professionals from applying to your organisation or industry. However, providing guidelines and tips on how to complete the application while avoiding any unnecessary jargon, they can ensure that their opportunities are accessible to a larger pool of talented candidates. For more information on how to attract talented young candidates to your organisation, view Access Generations research here. Consequently, you could end up leaving a big proportion of your candidates with a negative impression of your company that could lead to negative reviews on Glassdoor or social media. By digitising the application process from attraction to onboarding however, your organisation can streamline the recruitment process to ensure that you have access to the best talent as well as giving your candidates a more positive experience. For more information on how a prolonged time to hire could be affecting the quality of your candidates, click here. Candidates want to know where they stand in the hiring process but will often not have any information on the selection process or will often not hear anything back, leading to many frustrated candidates who now could have a negative outlook of that company. Wouldn't you be annoyed if you spent ages on an application just for it to disappear into a black hole? To ensure a positive candidate experience, employers need to be upfront with their application process and make sure that their prospective candidates are aware of when the interview stages are and when they should expect a response. Organisations also need to make sure that they are communicating with every single candidate and with multiple applications, this can be a challenge. Using an Applicant Tracking System’s centralised database, an organisation can set up an automated template that sends personalised responses that acknowledge every single candidate who has applied to an opportunity. For more information on how to effectively engage with your candidates, click here. Interviews for most can be a nerve-wracking experience, so the last thing an interviewee needs is an organisation that complicates, or is unclear about, the interview process. From constantly rescheduling the date to disjointed and unstructured interviews, the interview process can soon deter a potentially fantastic employee. Interviewers need to ensure that their interview process is as slick as possible and up-to-date with the technology of today. Providing interviewees with a self-service platform that allows them to book, reschedule or cancel interviews will create a smoother process and reduce the amount of time taken to manage all of the appointments. Not communicating with a candidate that they have been rejected can be very frustrating for the candidate. Candidates want the truth, especially if they’ve made it to the final stages of the hiring process, so it's important to give honest and open feedback to all of your rejected candidates. As well as showing that you care about the candidate, the organisation can demonstrate that they will go the extra mile for its applicants and can enhance the chances of your candidates applying again to your organisation in the future. Finally, your perfect hire has signed on the dotted line and ready to join your organisation, you can now sit back and relax, right? Unfortunately not, by leaving your new hires in the dark throughout their notice period, your new employees could start to have doubts about working for your organisation and could be tempted by other opportunities elsewhere. Ensure you have an employee onboarding process in place that communicates and engages with new hires from the point of the job offer, and beyond. With an effective employee onboarding process, you can introduce new hires to their colleagues, set expectations and reinforce to that employee how great your company is to work for. For more information on effectively onboarding your new hires, click here. 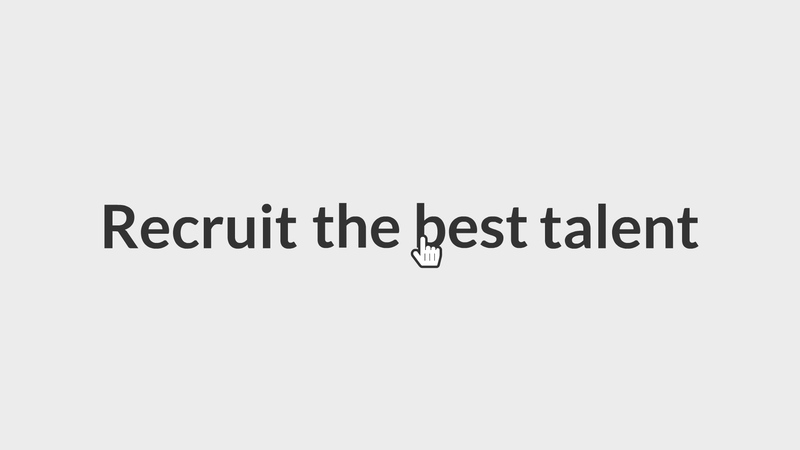 From attraction to onboarding, the impressions that you give to your candidates in the recruitment process can be the difference in whether your organisation can attract, recruit and retain the best talent. By following the above steps, your organisation can go some way in meeting your candidate's expectations and enhance the chances of your candidates seeing your company as an employer of choice. 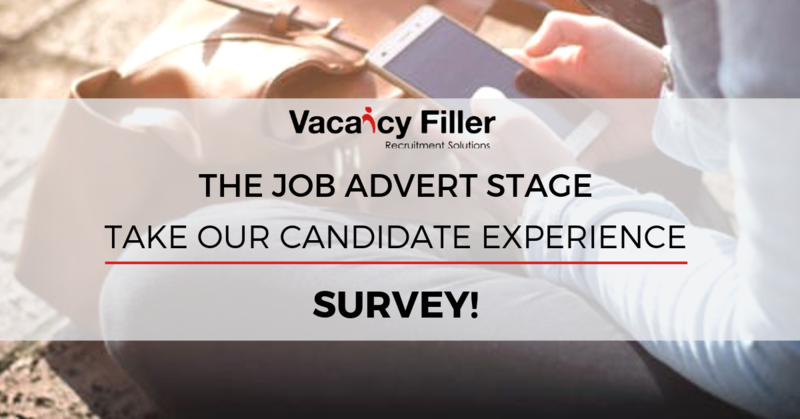 To find out how Vacancy Filler can help your organisation make a great impression on your candidates click here. An effective Onboarding process - what does a good one look like?